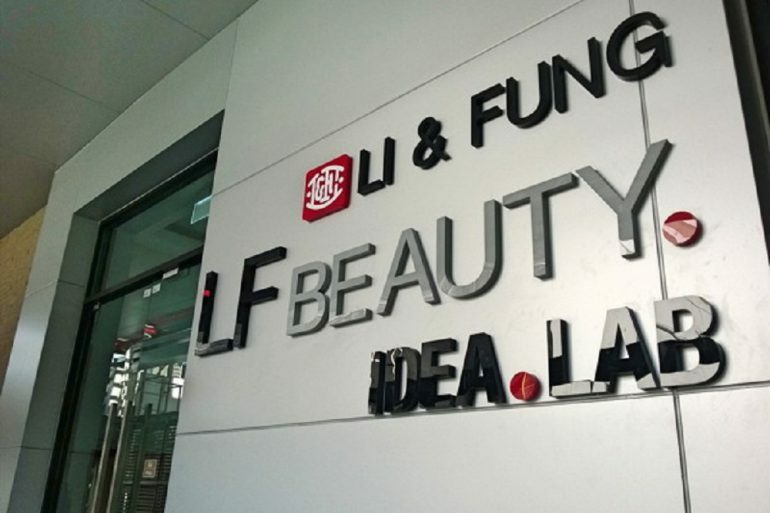 LF Beauty, a one-stop shop partner and supplier of products and solutions for the beauty industry announced that it will now operate under the new brand name of MEIYUME. The rebranding comes to represent the evolution of the company and its response to the rapidly-changing beauty landscape and the changing face of today’s consumer. The new brand positioning is based on the idea of MEIYUME as the catalyst shaping opportunities and transforming visions into reality with the fusion of MEI (美), Chinese for beauty, and YUME (夢), Japanese for dream. As part of the rebrand, MEIYUME’s business has been restructured into three key divisions: Packaging & Turnkey Solutions, Retail Solutions, and Brands. The rebrand has also given the company an opportunity to renew focus on its business strategy of Empowering Beauty Solutions. 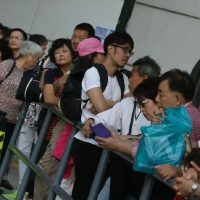 In addition to empowering established brands by providing them with the right products and solutions, it is also about paving the way for new brands to make their mark by collaborating and translating their unique identities into reality. “With a new brand and structure, we are best-positioned to connect end consumers and the entire supply chain, and to create value for our customers like no other company in our industry.”said Gerard Raymond, President of MEIYUME. 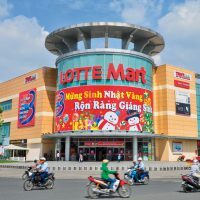 The rebrand comes after the completion of Li & Fung’s strategic divestment of its three product verticals (Furniture, Sweaters and Beauty) in April 2018 to form LH Pegasus, which is 45% owned by Hony Capital and 55% owned by the Fung Group.